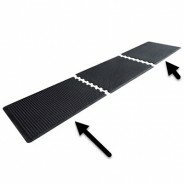 Interlocking Mats provides unparalleled comfort in areas where static control is a concern. 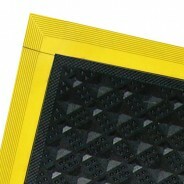 Evenly spaced domes on the surface of the mat provides superior anti-fatigue relief and slip resistance. 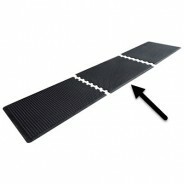 Available in single work area mats or in interlocking sections for long assembly lines.